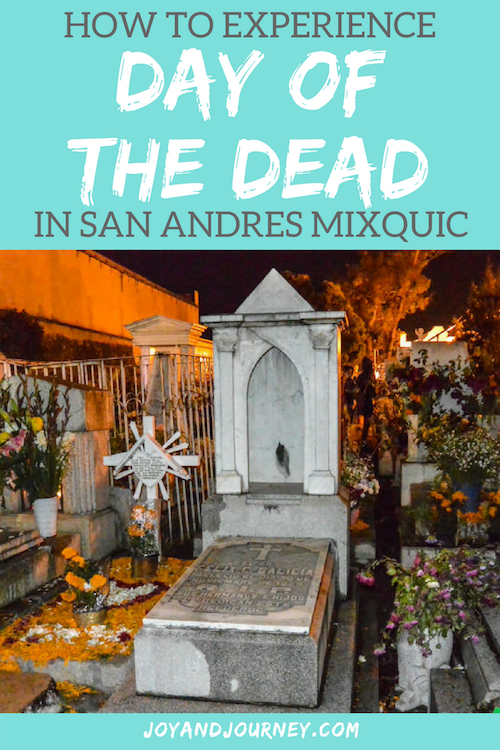 San Andres Mixquic is the best place to experience Day of the Dead in Mexico as a tourist (here’s why). Before you head off, though, there’s a few things you should know, from what to wear to how to get there! While I saw a few locals dressed up Catrina-style in Mixquic, I did not see any costumed or painted foreigners. Most people were just dressed in regular streetwear. Check the weather, but I would advise wearing long pants (or jeans), water-resistant boots or shoes (it can still be rainy in the end of October and beginning of November), bring a sweater or jacket, and consider bringing a waterproof poncho. Because the celebration is outdoors, if it rains, you’ll be left to the elements. 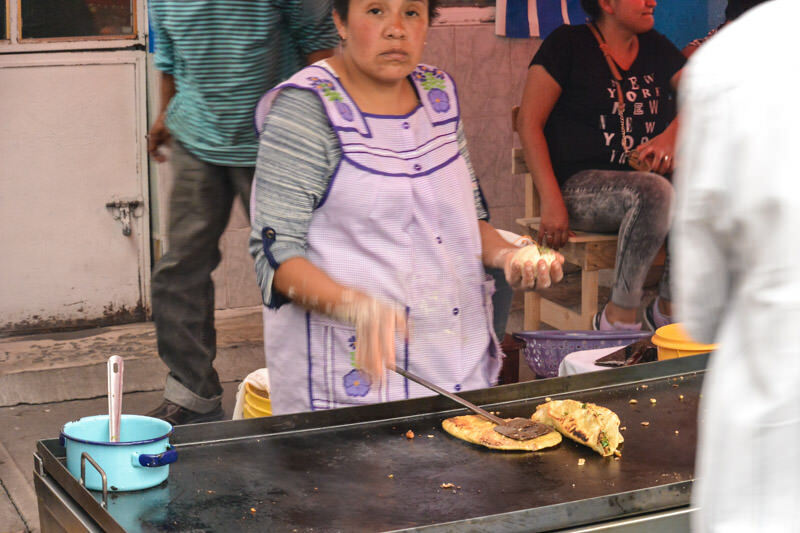 I’ve got more suggestions on what to wear in Mexico City (and around) in this post. It’s totally acceptable and common practice to take photos of shrines, flowers, and the carnival-style booths. 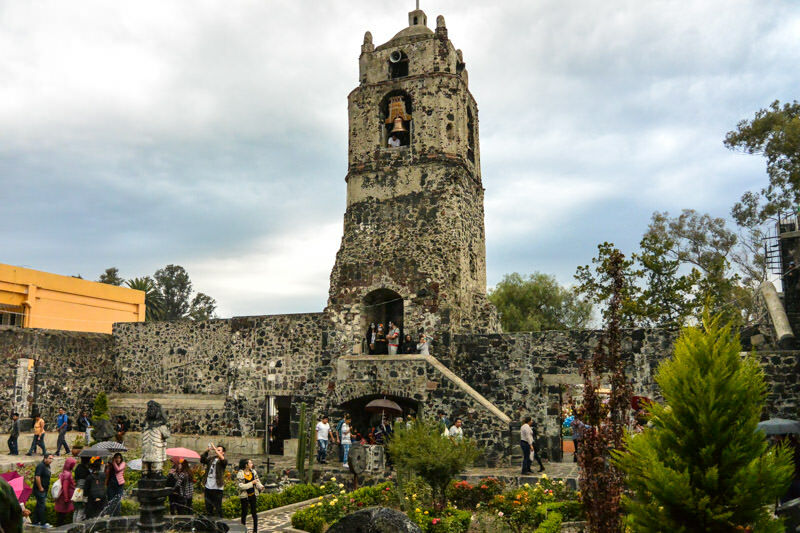 However, you should NOT photograph individuals without their permission (“Puedo tomar una photo?“), and you shouldn’t disturb families who are visiting grave sites. There’s an endless supply of sweets, treats, and snacks, in addition to little restaurants dotted around the main drag. WARNING: If you look like a foreigner and don’t speak Spanish like a Mexican, ask for the price before ordering. I’ve never been ripped off in Mexico until Mixquic. A friend ordered a small, typical dish that would usually run about 50 to 100 pesos (probably the low end, for this type of casual establishment), and was charged 500. The easiest way to get to Mixquic is on a guided tour with Viator, but it’s not the only way. From Mexico City (or Puebla), you’ll need to drive to San Andres Mixquic. RENT A CAR: If you’re driving yourself, you’ll need to park a ways from the city, as parking fills up quickly, and you’ll want to park a ways from the city, as the roads are incredibly congested both before and after the main event. TAKE UBER: Uber runs from Mexico City to Mixquic, and also picks up in Mixquic to go back to Mexico City (though there’ll be a bit of a delay on the return trip with fewer drivers in the area). Easy peasy. 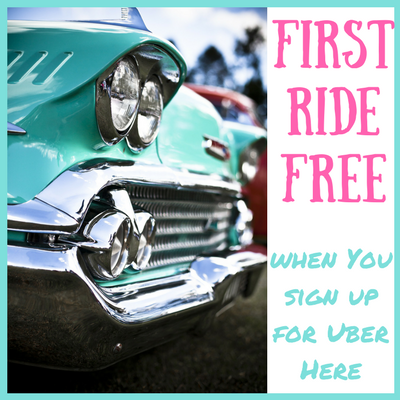 HIRE A DRIVER: You can also hire a driver (through your hotel is the safest bet), and agree in advance what time he’ll return to pick you up. Around 10pm would be good, though celebrations go until the sun comes up. 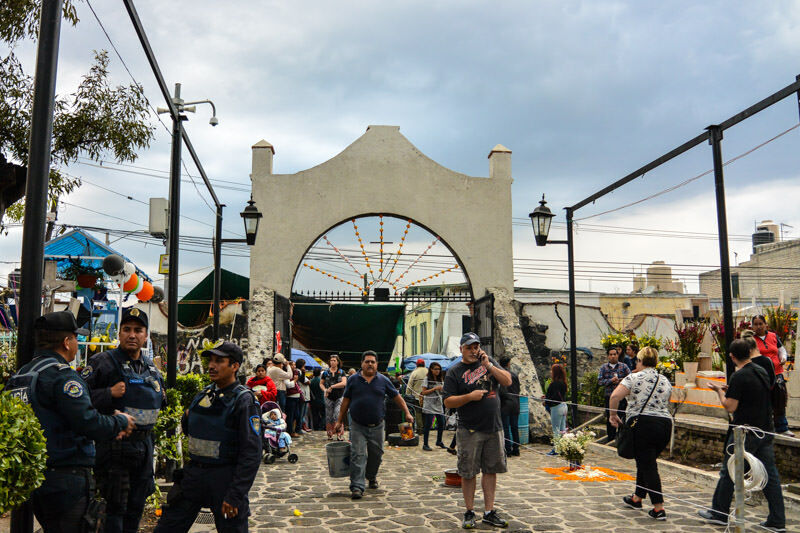 Once in Mixquic, you want to head towards Mixquic Church, or Parroquia de San Andres Apóstol, as everything is organized around that point (including the cemetery and a stage for traditional dance performances). At some point, as you get near, you’ll pass by the carnivalesque stalls set up along the street, selling candies, snacks, souvenirs, and almost anything you can imagine. 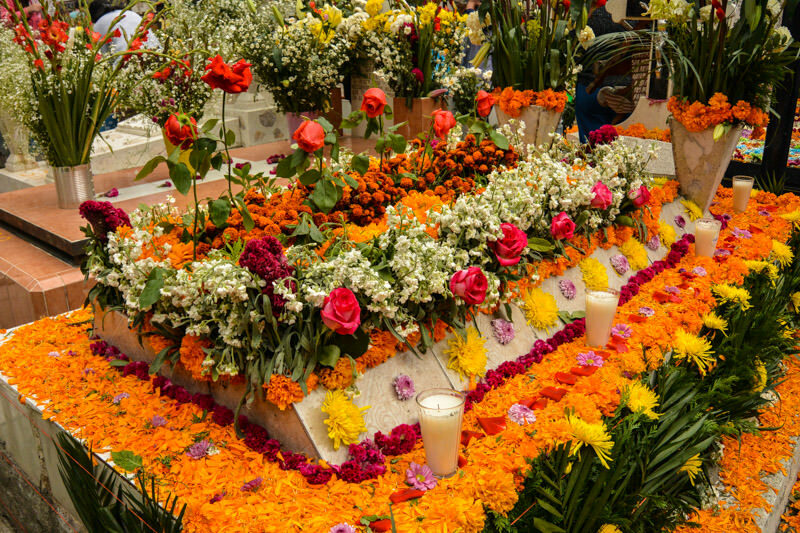 Where to stay in Mexico City for Day of the Dead? Airbnb is a GREAT value in Mexico (I recommend homes near Chapultepec Park, Roma, and Condesa for the best location and safe neighborhoods in Mexico City). 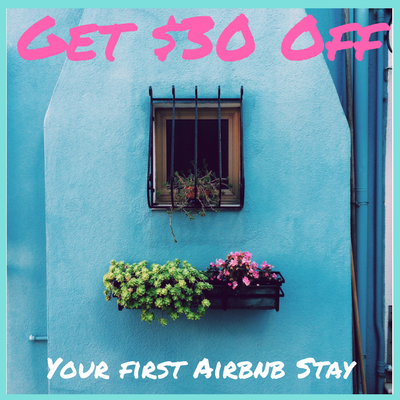 Never used an Airbnb? 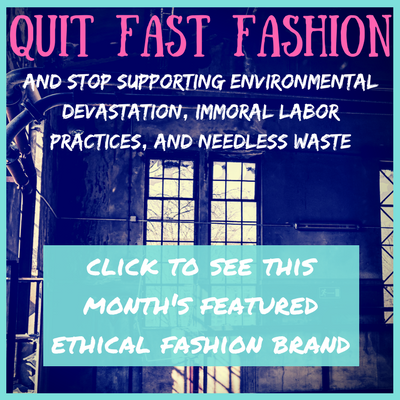 Now’s the time to start! 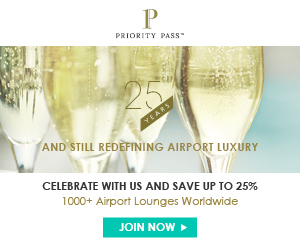 Get $38 off your first stay with this link. Agoda also has a variety of price options (everything from budget dorms to high end hotels), and in a range of locations. Agoda runs flash deals, and you earn points towards free stays with every booking, so they are always my hotel aggregator of choice. 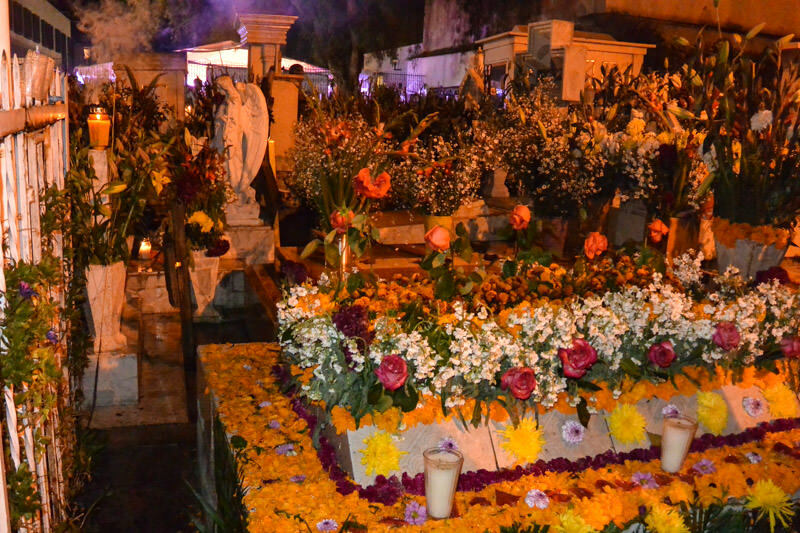 Aside from visiting Mixquic for Dia de Los Muertos, Mexico City has a TON to do, see and drink! Check out my ultimate guide here. What to wear and pack for Mexico City? 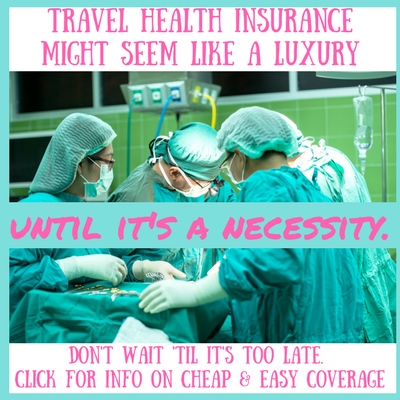 I’ve got you covered in this end-all and be-all list!